How might crystals enhance a tarot reading? 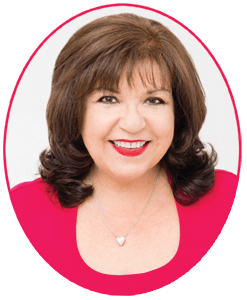 Using crystals and gemstones for readings came to my awareness after years of assisting customers pick gemstones in my own retail store in Florida, The Crystal Garden. 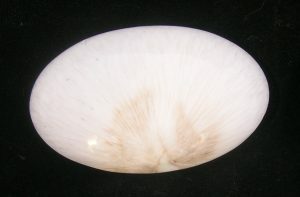 Customers often want to know what stone will bring them love, or which crystal will clear negativity from their lives. 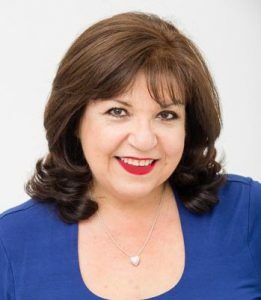 I recommend that they go stand before the jewelry counter or the display of tumbled stones and encourage them to allow their eyes to go to what is drawing their attention. 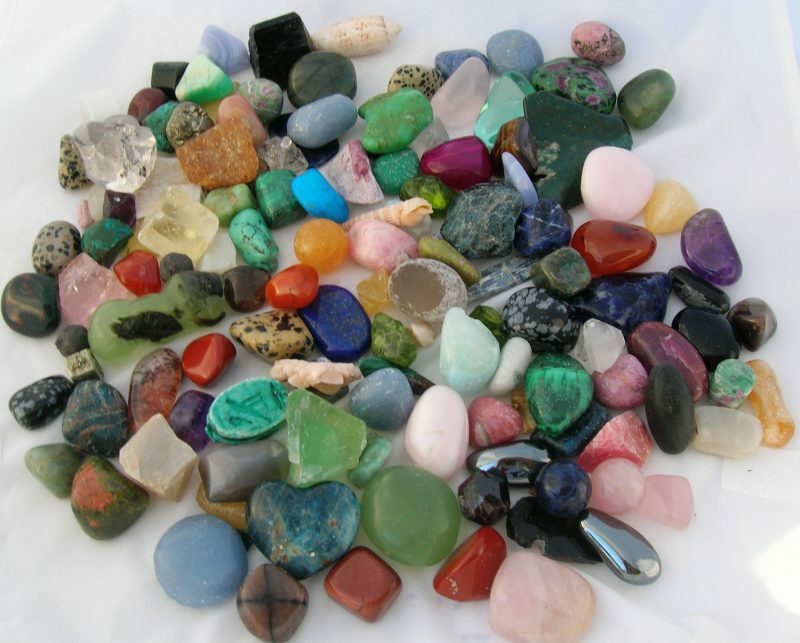 In a tarot card session, have the client pull gemstones from a fairly large pile of gemstones. 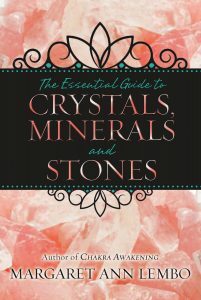 After the client chooses the stones they are attracted to, tell them what those gemstones are for and often offer them a book about stones to read further about what they have chosen. 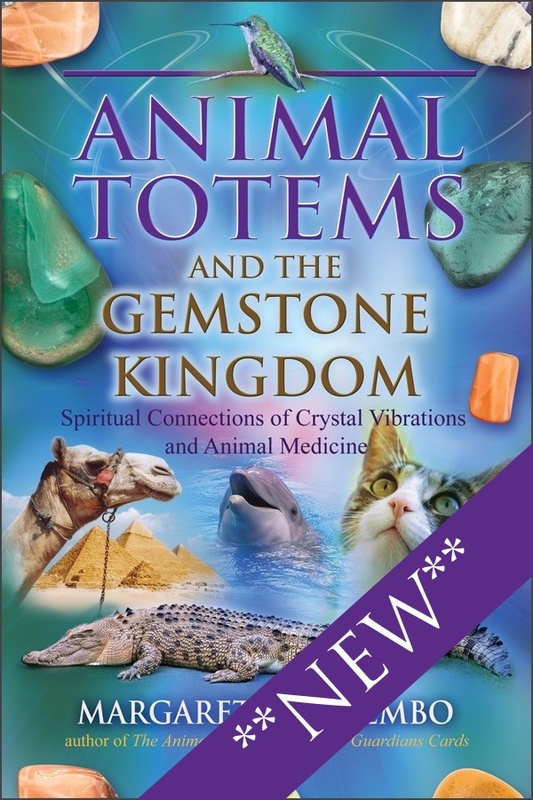 For example, my book, The Essential Guide to Crystals, Minerals and Stones is a perfect accompaniment to a tarot session because it provides the mental, spiritual, emotional and physical uses of the stone as well as a divination or Divine Guidance. The astonishment regarding the accuracy of what that stone represents for them in their life, truly amazes client after client. 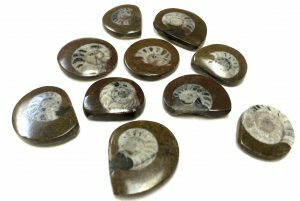 What stones do you recommend for intuition? 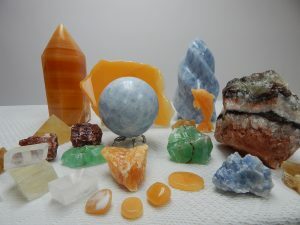 My recommendation of gemstones to use for developing and enhancing intuition are amethyst, apophyllite, clear quartz, kyanite, lapis lazuli, and selenite. 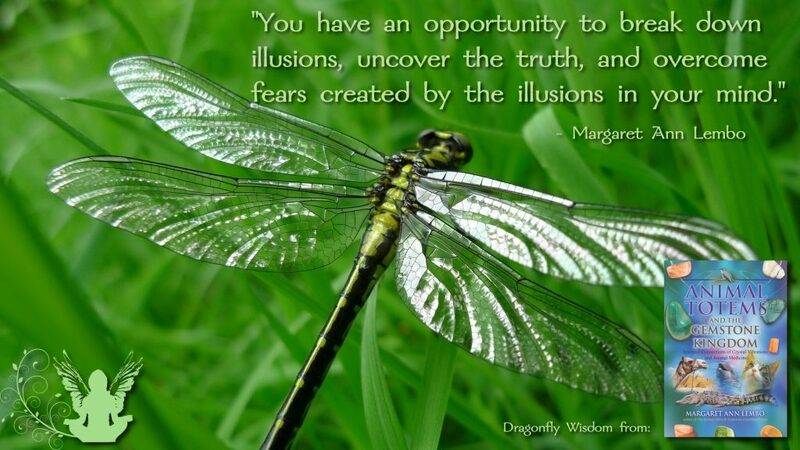 All of these gems amplify your ability to see the unseen, know the unknown, and hear what is not being said. 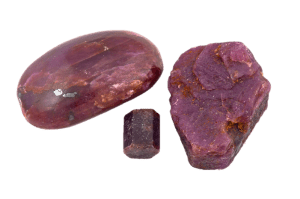 With clear intention on your part, use these stones with the goal to focus on trusting your inner voice as well as the many signs and symbols available to you through your dreams and synchronistic life situations. What’s your favorite tarot card – and what crystals are perfect for that card (and why)? There are many favorite like the Empress, the Lovers, and the Ten of Cups. The Empress card is symbolic of the empowered female as well as the feminine entrepreneur. The Lovers is one that denotes a loving relationships or a strong partnership, and the Ten of Cups is a celebration of balanced emotions and the vibe of happily ever after. All the pink and green gemstones are aligned with all three of these tarot cards. Let’s say emerald for the Empress, Ruby for the Lovers, and Watermelon Tourmaline for the Ten of Cups. Emerald’s affirmation: I am grateful for my prosperity. 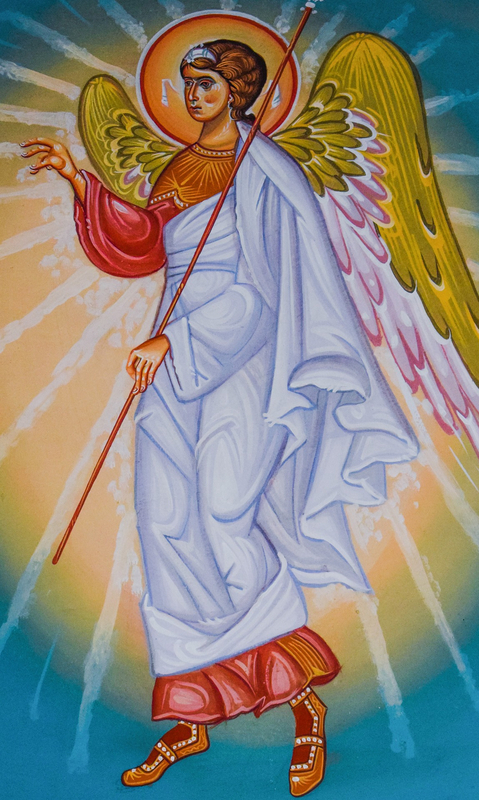 I am healthy, whole, and complete. I am successful in all of my pursuits. 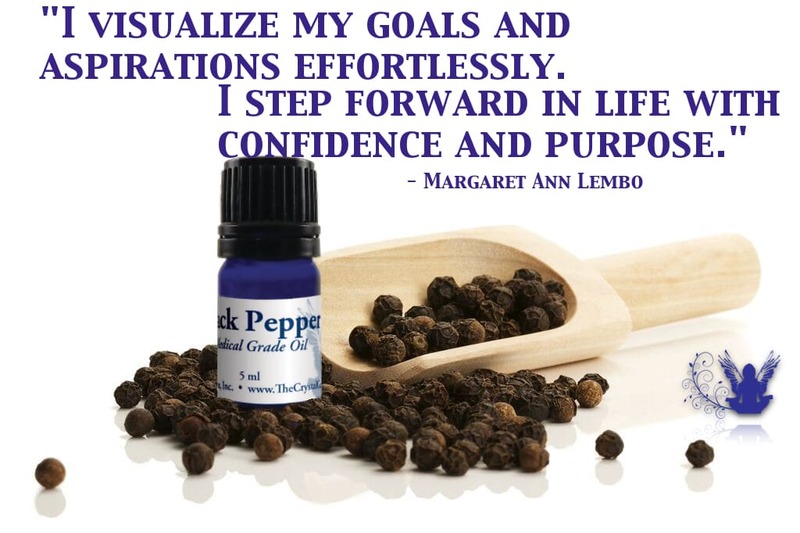 My actions have beneficial results for everyone. Ruby’s affirmation: Vital life force flows vibrantly through me. I am strong and health. I am grateful for my energetic passion. Watermelon Tourmaline’s affirmation: My heart is open to giving and receiving love. I transform the world around me through focusing my energy and intentions on Divine love. 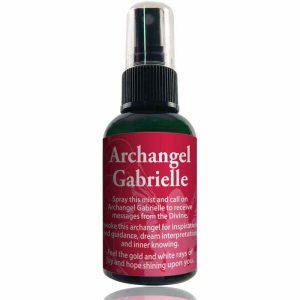 What’s the most challenging card in the tarot deck – and which crystal would be the perfect remedy? The Tower is a card that sometimes indicates a major change and disruption in the status quo. During times of change and potential upheaval, use calcite to assist you through the transitionary period. Affirmations are helpful to maintain awareness and intention. 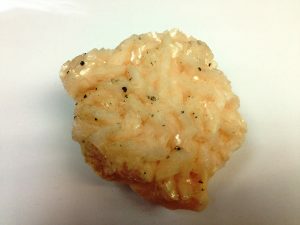 With an optical calcite say this affirmation: I see life clearly now. All obstacles have fallen away. Blue calcite helps you when you realize you need help with communication and the ability to understand others. Use this affirmation: I speak with love and kindness. 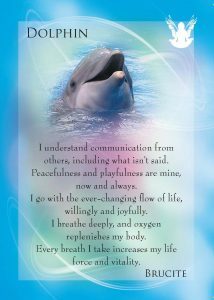 I communicate softly regardless of what I need to express. 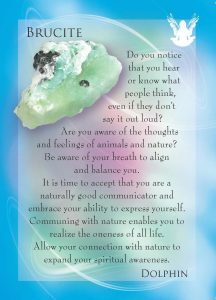 Green or pink calcite are helpful when you are experiencing a change of heart. Use this affirmation to open your ability to accept change: I remain grounded and focused even when the world around me changes. Orange calcite is optimal for all types of change and to really help you recognize that all change leads to better life situations. Use this affirmation: I embrace change. I create my own reality. 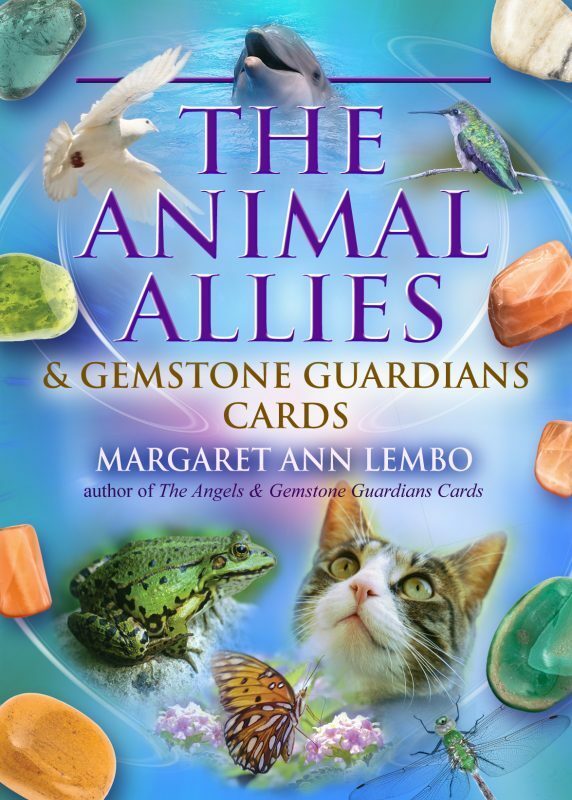 Margaret Ann Lembo is the author of Chakra Awakening; The Essential Guide to Crystals, Minerals and Stones; Crystal Intentions Oracle; The Essential Guide to Aromatherapy and Vibrational Healing; and Animal Totems and the Gemstone Kingdom.